I had the chance to go see this movie tonight with two of my dearest friends. I have been anticipating this movie for a long time. The fabulous, Gianna Jessen, has been sharing stories of October Baby for the past year or so on her facebook page. She has talked about her song, "Ocean Floor" (amazing!) and shared stories of people coming together to make this film. I was so excited to see this movie! But, this blog post is not going to be a review of the movie, its about my experience watching this movie. If you want a review, google can help you with that. Your welcome. I can picture God sitting there with a big giant bowl of perfectly popped popcorn, watching me as I shift in my seat and roll my eyes at this "theater neighbor". He probably giggled as I looked to my left to see who this woman was who kept making giant sighs with each scene change. We're halfway through this movie and the Holy Spirit begins to talk in my ear. What does a Girl have to do to watch a movie around here?! Okay, okay Lord, I hear you in your gentle interrupting way, talk to me. As my conversation with God continues, He asks me to lean over and ask my theater neighbor if she needs prayer... Hold your heavenly horses! You want me to do WHAT? Now listen, this is not the first time He has put me in a place to ask a perfect stranger if they need prayer. I knew there was no chance I was getting out of this one! As the credits roll, I am sitting there frozen in my seat because this movie was so powerful AND I knew I had a task to accomplish. Stifling my tears and fears, I lean over and said, "Um Mame? I couldn't help but notice you did a lot of sighing during that movie. Did something hit home for you? Can I pray for you?" I'm sure I sounded like a crazy lunatic because I spit the sentence out so fast. She sweetly responded, "No. My husband died 7 years ago and I have a hard time seeing others hearts breaking. But, thank you." We giggled uncomfortably and wiped our tears. Thank you Jesus, for this precious woman who has a heart that breaks like yours. My friends and I felt this group of women needed to be alone in that theater together. We tip-toed out. I knew this movie would be good. I knew this movie would heal, encourage, and bring comfort. I had no idea I would witness it happening as I watched it on the big screen. Pow-er-ful. 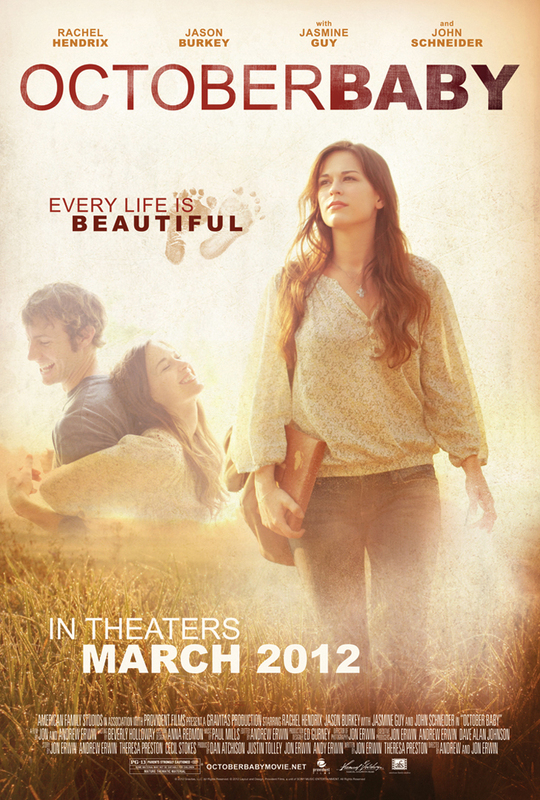 This movie is not just about abortion survivors, this movie is about the gift of forgiveness, the pursuit of truth, and so much more. Go. See. It. I want to challenge you when you hear the Holy Spirit whisper to your heart, listen. He's got some cool stuff to say and yes, He may shove you out of your comfort zone. You will be okay... you will, I promise.